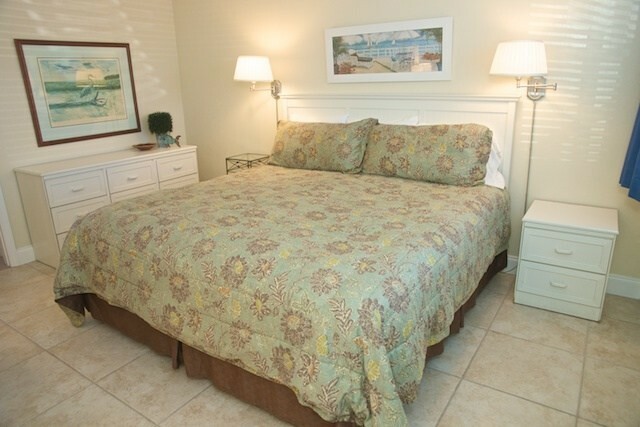 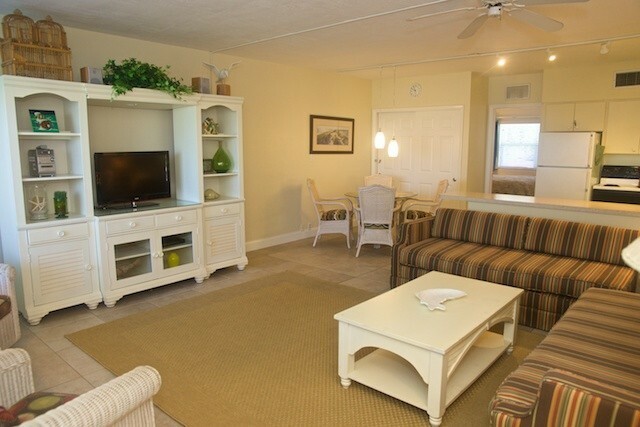 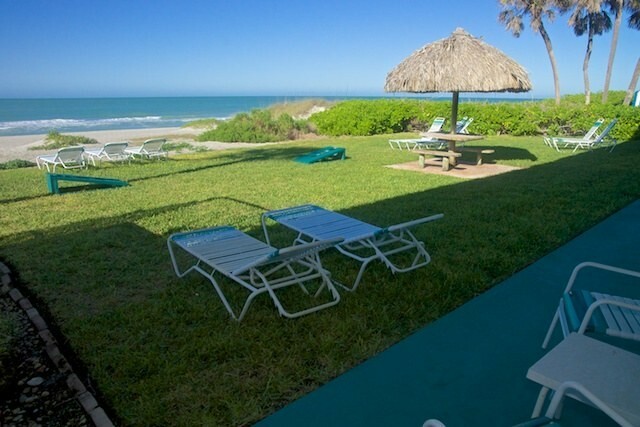 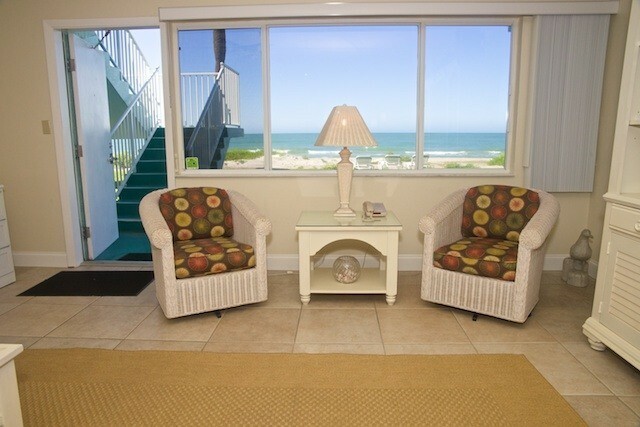 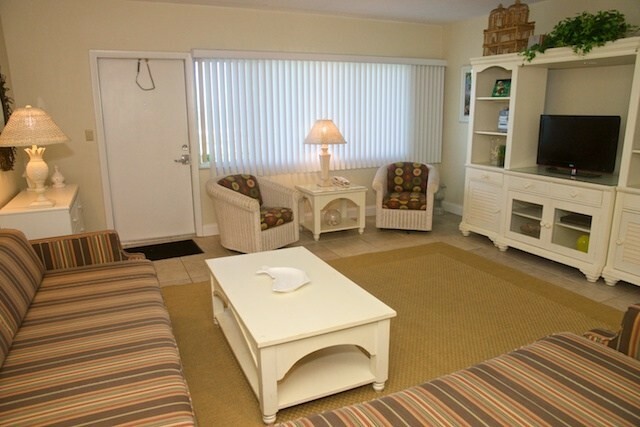 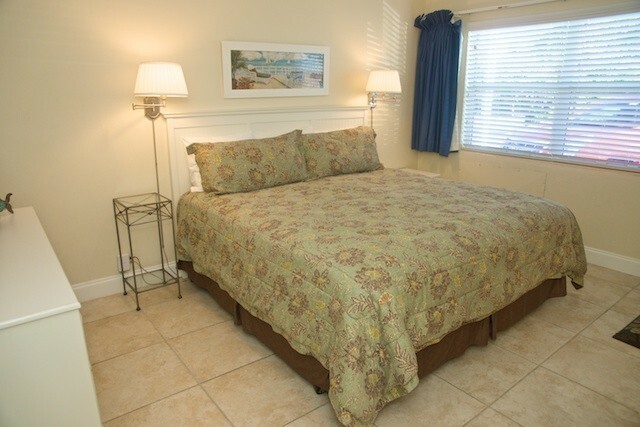 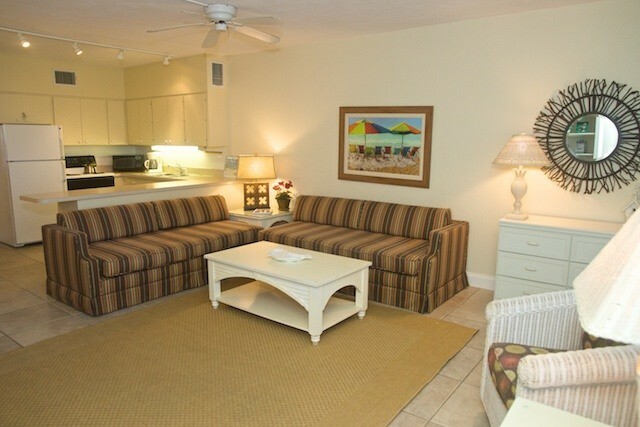 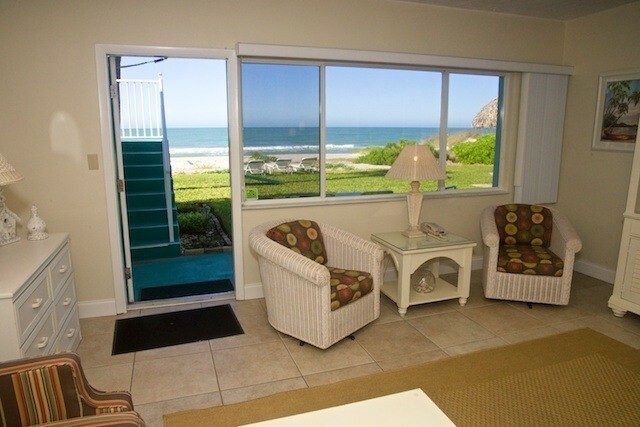 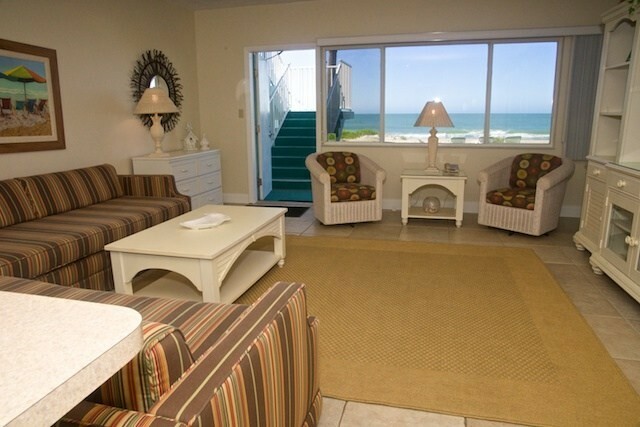 Very attractively decorated condo with rainbow colors on white wicker furniture make this not only relaxing but fun in this beach level vacation spot. 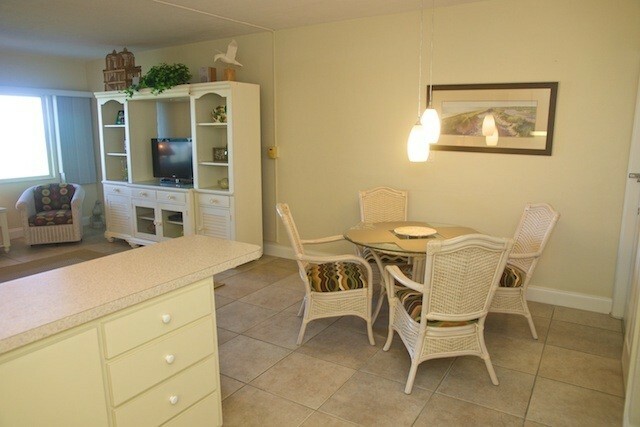 Sea-view photos on the wall and nautical decoration make this Gulf view unit a favorite condo to rent. 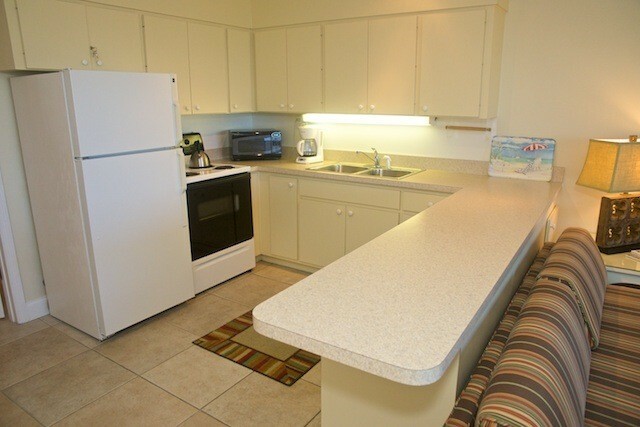 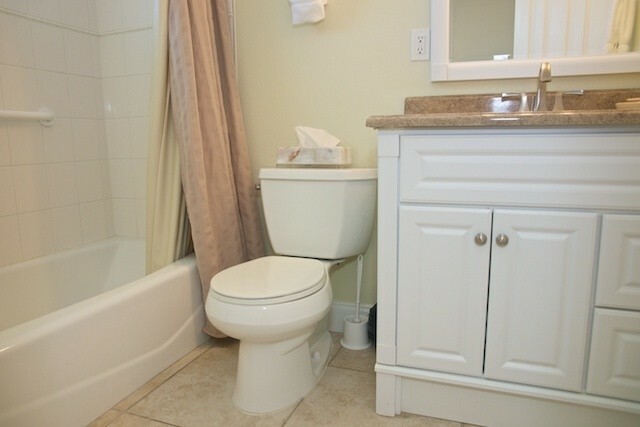 In this unit, you will enjoy an updated bathroom with a soothing color scheme and fun decor.